Even though many of us may not even realize it, our pride is in our hair. People will style it, get it cut, grow it out long or keep it short. Hair can be an accessory and if it gets paired with the right style of clothing, then nothing can stop you. We highlight it, we color it and we even bleach it. To be honest, for many of us, the hair that we have is quite important to how we feel about ourselves.Basically, hair is what reflects our style to the world and that means that it is a big part of how we look. If you have noticed when you shower that there is more hair in your drain than normally, or you begin to see a lot of shed strands gathering in your hair brush or on your comb, then it is a part of nature to want to find a way to make it stop. Hair loss can be a highly unwanted and inconvenient thing both women and men. It can even be uncomfortable and there are even times it can be embarrassing. So, the next step is to find a remedy to fix that. Before you can do that, you need to know why you are losing your hair. Let’s be honest, there could be many reasons why people will begin to notice that they have hair loss, whether it is gradual or significant. There are genetic reasons, while others may be related to health, and some that can be environmental. A cause that is seen to be very common is male pattern balding, and this condition will happen whenever the stem cells that are located within the scalp begin to lose their ability to build new hair follicles. Whenever this happens, the follicles will shrink hair will not be able to grow from them. It will normally start near the temples and then moves to the scalp which leaves patchy spots and bald spots all over your head in patches. Another reason that a person could be losing their hair is, believe it or not, stress! Human hair will have a cycle of growth. This is where it will grow, then rest, then shed. Whenever a traumatic or stressful event happens, it can cause a shock to the system which triggers a lot of shedding and will stop growth. Often times hair loss can often be noticed between 2 and 6 months after the trauma. Another cause for hair loss is actually a medical condition called hypothyroidism. This is where there is an underactive thyroid in the body and it isn’t able to produce enough hormones that are needed for the cycles of the body. If a person’s metabolism does not get enough of the needed nutrients, then there are several places in the body that are not going to be able to function like they should, which can cause hair loss. If you believe you have this, then talk with your health professional or doctor. They are going to be able to check the levels of your thyroid and help you to move to the next step. Women who have recently given birth or those who are pregnant can see some major hair loss during or even several months after a pregnancy. This is just temporary and is a condition that is called telogen effluvium, which is excessive hair shedding. During pregnancy, many follicles will enter into a rest period which is for hair regeneration and growth. Hormone levels for a pregnant woman will change dramatically in the body, which often confuses the natural body cycle and will cause more shedding than normal. It takes about 3 to 4 months after giving birth that the hormone levels will regulate, and the growth cycle will go back to normal. 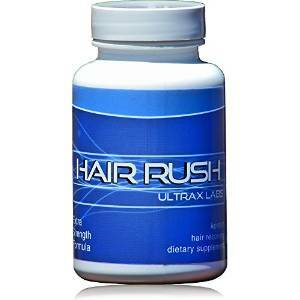 There are a lot of reasons that can cause hair loss. 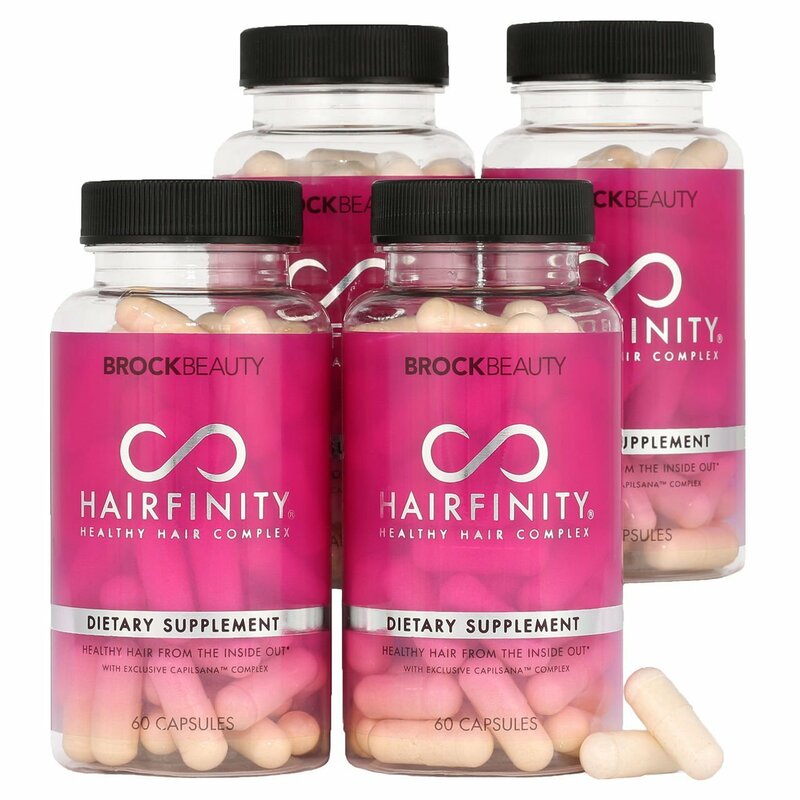 These can cause a person to have hair loss, which leave your scalp damaged and unable to provide hair growth and regeneration. Now let’s start talking about the various types of essential oils that you can use to battle your hair loss. So, how does essential oils help hair loss? 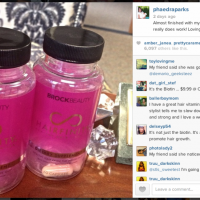 They actually help by stimulating your hair follicles or roots and help to promote healthy circulation. 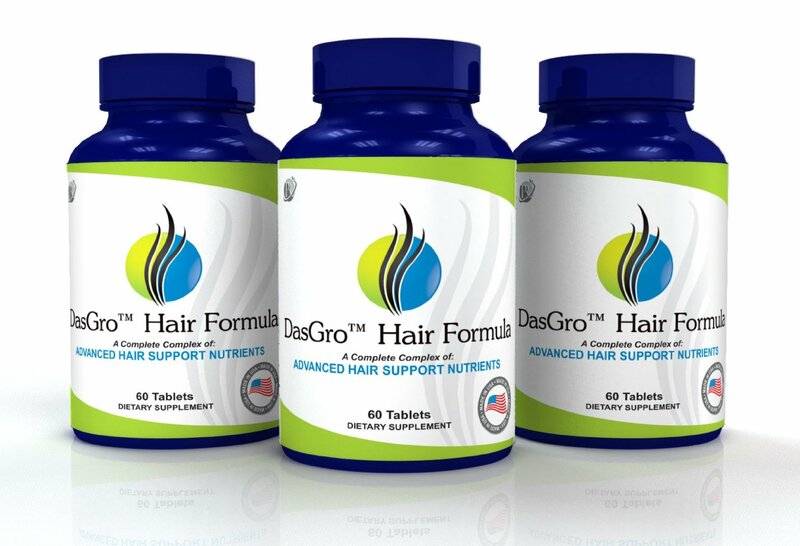 They also help to provide oil balancing qualities as well as nutritional support for the follicles and scalp. Now what types of essential oils should you use? This essential oil comes from the plant called Salvia sclarea. 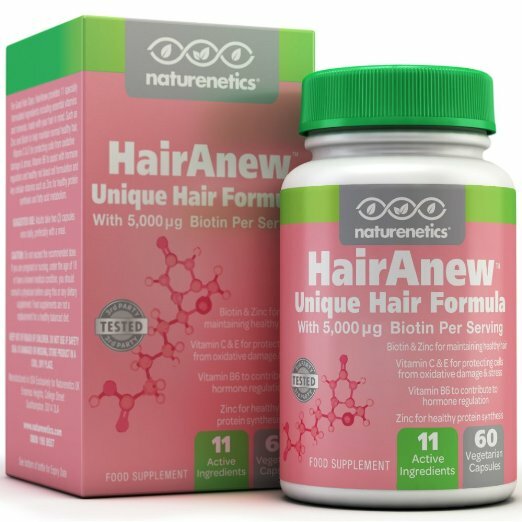 It has an amazing smell and actually contains some high phytoestrogen levels, which has been known to help promote and stimulate hair growth. Whenever it is applied to the scalp, the clary sage oil will help to regulate oil production in your scalp and it can be used on oily or dry hair and scalp. In order to use this oil, you are going to want to mix jojoba oil and clary sage oil together in equal amounts. When it is combined, massage it into your scalp and then let it sit on there for about 30 minutes. You will want to wash it out using a mild shampoo or just rinse it out with warm water. In ancient times, rosemary oil would often be mixed with other types of oils such as fir oil, castor oil, and sweet almond oil to help promote new hair growth. This oil is extracted from the rosemary herb and it is one of the best types of essential oils out there for those who have thinning hair. 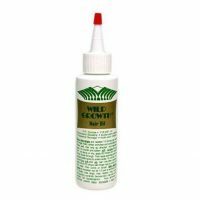 It has been known to cause hair growth as well as improve the circulation of blood to the scalp. The Rosemary oil actually contains powerful anti-inflammatory and antioxidant properties which help to promote healthy scalps. This essential oil is also stated to slow down the greying process because of the antioxidant properties and it is often used to treat itchy scalps and dandruff because it has antiseptic and antifungal properties. Fungi, bacteria and other types of germs can gather on your scalp which can cause a scalp infection and can cause hair loss. Thyme oil actually has antiseptic properties that will destroy bacteria and germs that can clog up your hair follicles and make your hair fall out. Massaging the thyme oil mixed with coconut oil will help to improve circulation, promote new hair growth and even slow hair loss. There are many different types of thyme, but the thyme that is best and safer to use for any thinning hair will be white thyme because red thyme will have more phenols and it can cause irritation for some people. Often times your hair follicles will weaken because you have poor blood circulation to your scalp. Using cedarwood oil will help to stimulate the blood circulation that is in your scalp and that will help to promote plenty of hair growth. This essential oil actually has antifungal properties that will help to protect your scalp from getting a fungal infection that will cause your hair from growing properly and the fungi that will cause your hair to begin to fall out. Believe it or not lavender essential oil is often added to a lot of hair care products and it happens to be extracted from those lovely scented lavender flowers. It contains areally strong antiseptic property that will actually help to remove all those germs that have clogged up your hair follicles and can cause infection, which will lead to hair loss. Lavender oil is even a stimulant which will help to improve the blood circulation in the scalp which helps to prevent your hair from falling out because of the bad circulation. Basil itself is actually filled with some powerful antioxidants and a lot of nutrients that can help a person to help fight colds and flus. It is also a big anti-inflammatory agent that will help to heal those inflammatory conditions such as acne or hives. Now the essential oil will actually unclog any blocked hair follicles and help to clear up dandruff and oily scalps. 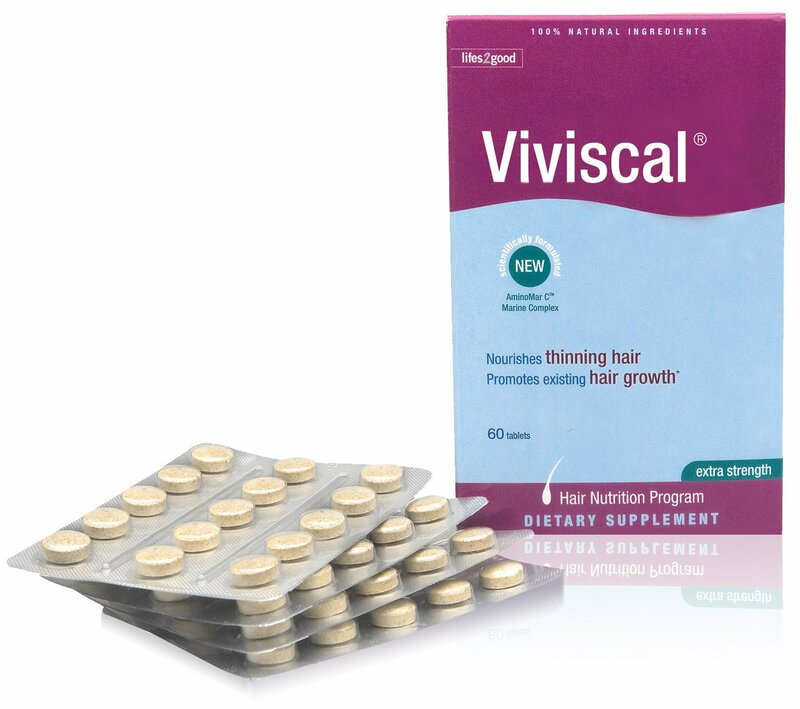 It has a stimulant property which help to promote circulation, and this makes sure that every area of the scalp is properly nourished with nutrient rich blood which in turn will promote hair growth. However, if you plan to use Sweet basil oil, only use the recommended doses because it is super potent and too much can be dangerous and toxic if it is not used in the right way. A good way to use this oil is to add it a sulphate free shampoo. For 8 oz of shampoo just add 10 drops of the oil. Chamomile especially if it is German Chamomile, is very well known for having effective yet gentle antiseptic and anti-inflammatory properties which can help to promote cellular regeneration which allows your hair follicles to function correctly and appear. Because it is a very strong anti-inflammatory agent, it can be super beneficial for your scalp and hair health. Not to mention that it is cooling and soothing, especially if you have an itchy scalp, which is great for tired and overworked scalps and hair. The best way to use it is to mix the oil with jojoba oil and then massage it into your scalp. Leave it overnight and then wash your hair with a mild shampoo the next morning or you can just leave it in until you shower next. If you are suffering from hair loss, then using essential oils are great and a holistic way to promote the needed hair growth. Before using essential oils, please check with a health care professional to ensure that essential oils will not cause issues with any treatments that you may using. There are many different products that put together several different oils to help promote hair growth. 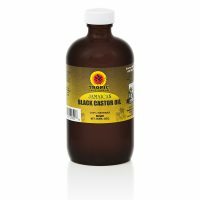 Check out Jamaican Black Castor Oil.